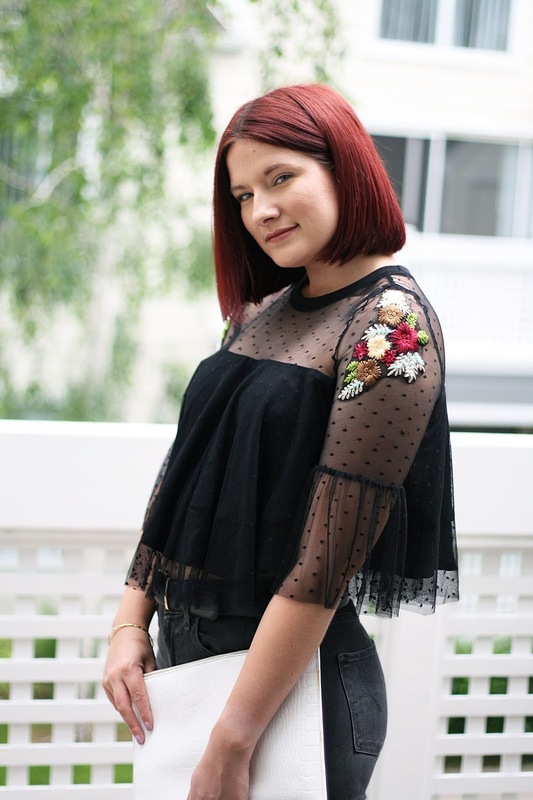 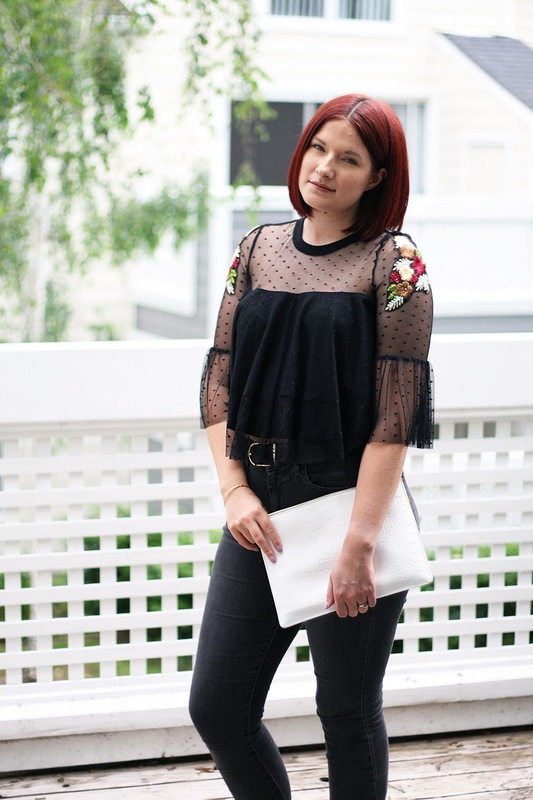 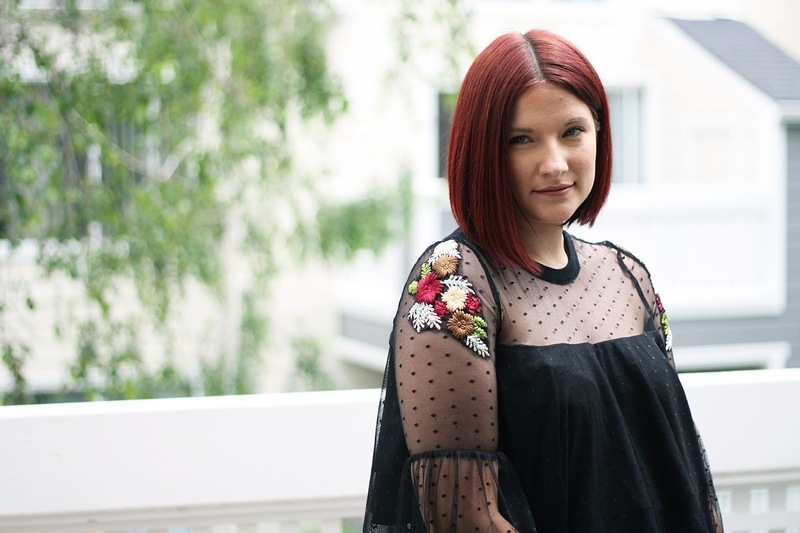 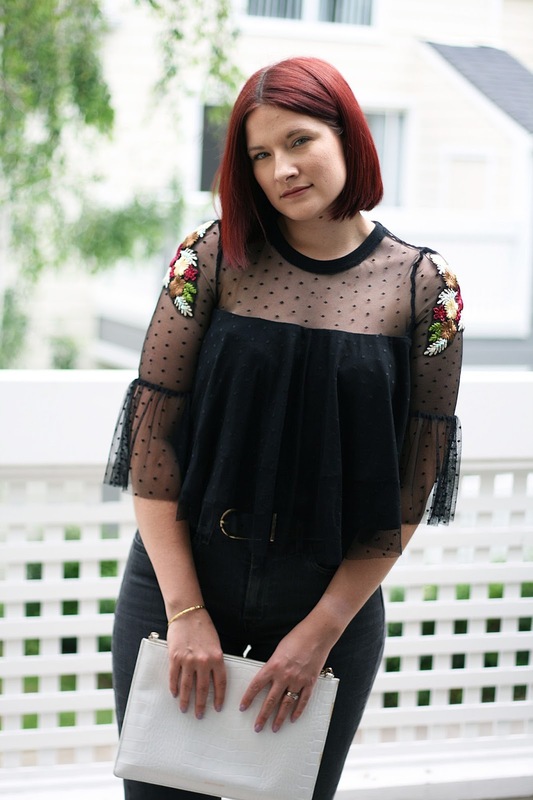 After so many casual outfits here on my blog I thought I'd mix it up a little with this chic embroidered sheer sleeve top which would be absolutely perfect for a little date night. I teamed it with jeans and sandals because I didn't wanna be too dressed up, casual is my comfort zone after all! 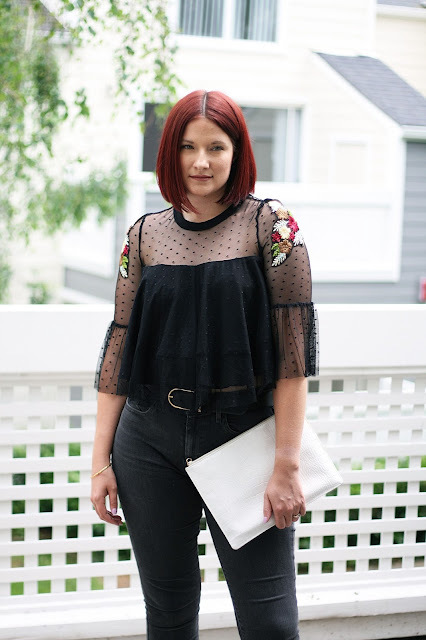 I'd love to hear your thoughts on this look!